I feel the need to send you yet another message regarding your Hazlet, NJ store. I have been going to this location since it has opened, I live 5 minutes away which makes it very convenient, although I did shop at a few different stores as well until about a year and a half ago. Your store has an employee that keeps me and quite a few of my friends as very loyal customers! It is no surprise to me when I'm at a nail salon, bank, supermarket, even doctor's office, that I hear people talking about her and her great customer care! She welcomes us with a warm friendly hello, asks if she can help us find anything, and has great insight towards our pets needs and basically makes us feel as if we were family! 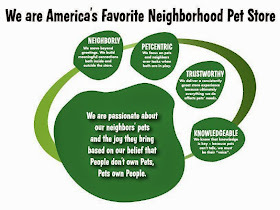 This is an amazing trait in a person and I hope that you all realize that this woman makes and keeps your store the type of store people love to visit because it's not your everyday pet store. It's the type of store that Hazlet needs more of! It to me is a real neighborhood type store. 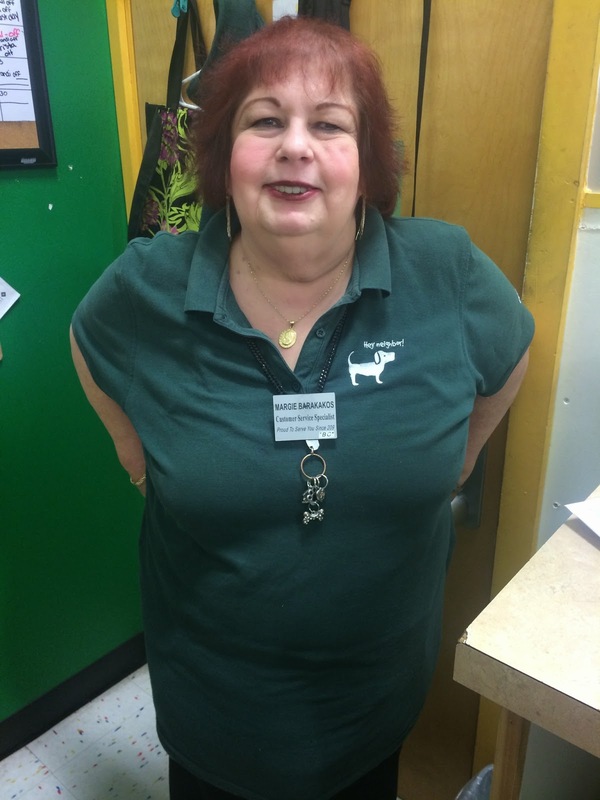 All your employees are always very helpful and polite but the main reason so many of us frequent your store so often is because of the special employee, MARGIE! She is simply the best! I actually sit and laugh as I'm getting my hair cut because so many people know and love her just from going to your store! Great store with great employees, especially in many eyes OUR MARGIE! Thank you for having the type of employee that can put a smile on anyone's face and keeps us as loyal customers.